Giving unions a monopoly on public construction projects isn't just a bad investment - it doesn't reflect modern B.C. More than 30 years ago, my father stood up. Across the premier’s office from him sat Roy Gauthier, head of the Building Trades Council, who was threatening to grind Expo 86 to a halt. “In that case, it’ll be nothing,” said my father, calling his bluff – and walking out. 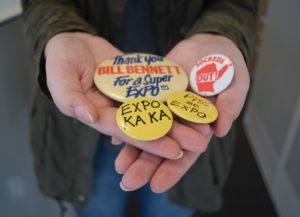 My father felt strongly that Expo was for all British Columbians, and there could be no discrimination towards which British Columbians would get to build it. Union; non-union; it didn’t matter: the best bids would win. 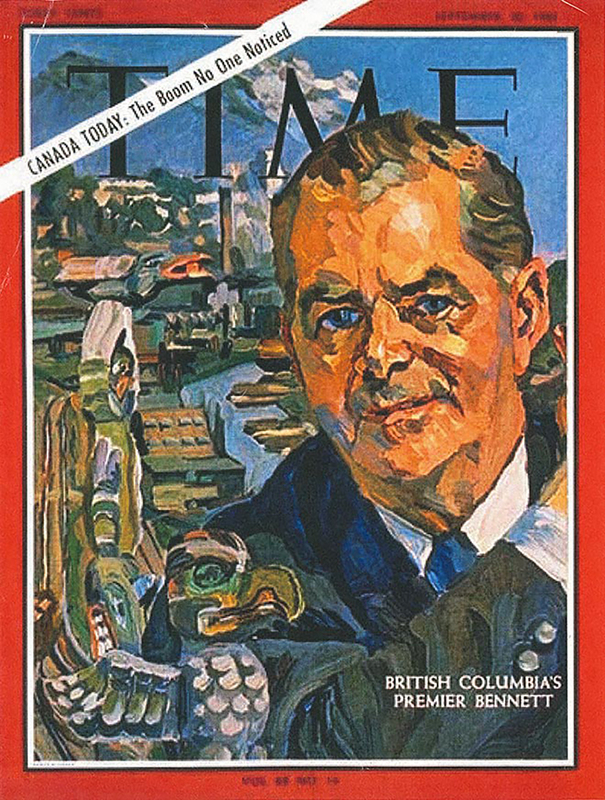 He believed that all British Columbians had the right to bid and work on public projects, and it was no business of government whether they wanted to join a union or not. That was more than 30 years ago, and in that time, it had been a settled issue, and freedom of association had prevailed. But last month, John Horgan’s NDP government took our province a lot of steps backward, making it all but impossible for open shops and non-union workers to bid and realistically win contracts on major public projects. Not only must workers on site join a union within 30 days, they must join a union approved by the NDP government – a list that only seems to include unions who have been major NDP donors. Make no mistake, Horgan’s decision was ideological; it’s about rewarding his friends with our money, adding significant costs to public construction in this province. The NDP grudgingly admit this, but they really don’t have much choice. Because not only have we been down this road before – we paid through the nose for it. During the Island Highway expansion project in the 1990s, the then-NDP provincial government set up a system almost exactly like the one they brought back from the dead this summer. Non-union companies were allowed to bid for contracts, but the deck was stacked against them. Their workers had to join a union within 30 days, and they weren’t allowed to set their own payscales. It made the project substantially more expensive. 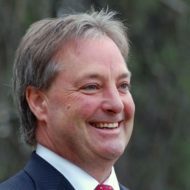 The NDP and its proxies, such as the Canadian Centre for Policy Alternatives, sometimes argue about the exact amount, but they don’t dispute that it drove up costs – significantly. For me personally, it was particularly galling to see Horgan cite my grandfather, saying project labour agreements go back to major B.C. Hydro dams built under W.A.C. Bennett. He didn’t have much choice. Back then, non-union construction was limited to home building. If Horgan knew anything about W.A.C. Bennett, and how seriously he took the trust taxpayers placed in him and his government, he would have done everything he could to stretch a tax dollar. If he had a choice to save money – as Horgan does now – he would have gone out for fair bids. He respected the citizens of B.C. too much not to be careful with their money. I wish the current government felt the same way.